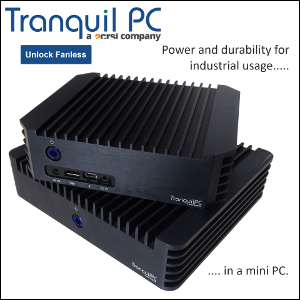 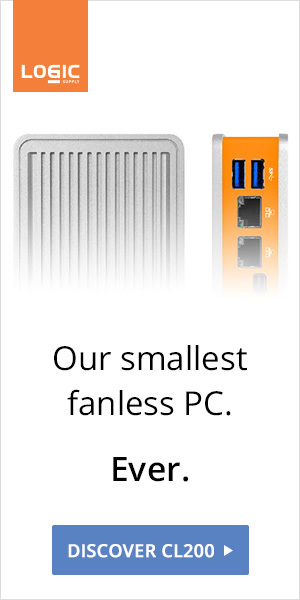 Planning your own fanless PC brand? 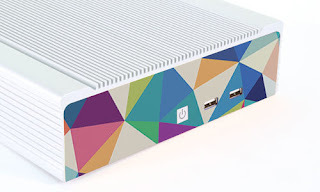 Our friends over at Logic Supply offer a vast array of solutions including custom faceplate and backplate design, custom case development, custom branding, package branding, and much more. 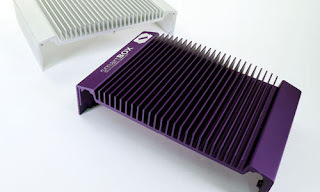 Founded in 2003, Logic Supply designs highly-configurable computers engineered for reliability. 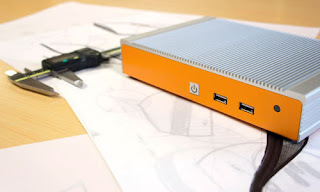 The company has served more than 60,000 customers from offices in North America, Europe, and Taiwan.